Red Cloud is Park City's most exclusive gated ski-in-ski-out community. 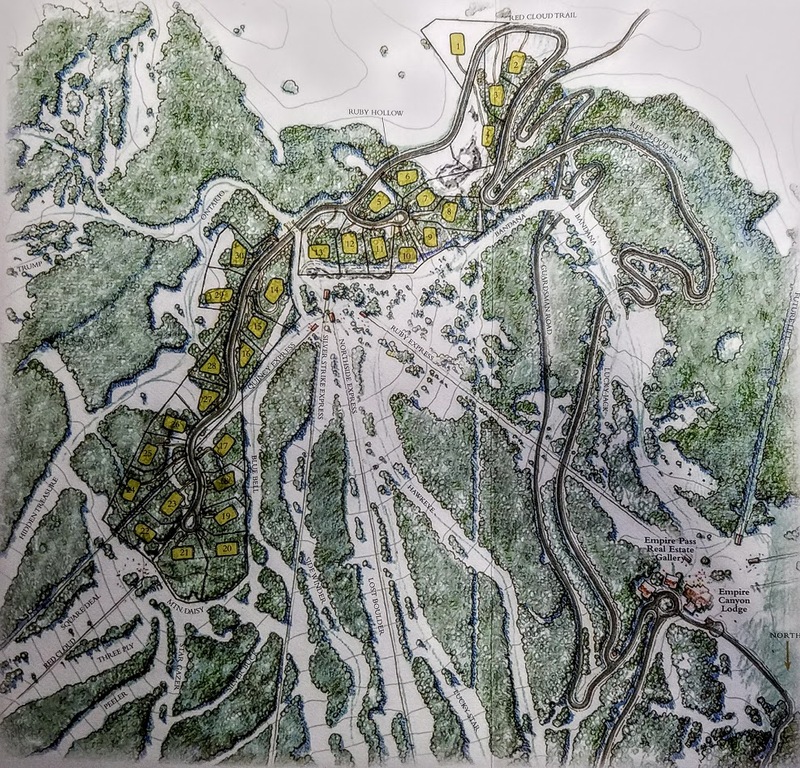 The 30 home subdivision sits on the Summit County line is known for its breathtaking mountain views and exceptionally groomed ski runs. The location is at the top of Flagstaff Mountain which provides unrivaled access to Empire, Lady Morgan, and Flagstaff of Deer Valley® Resort. Below is every property currently for sale in the Red Cloud subdivision. Nakoma, Northside Village, Paintbrush, The Belles at Empire Pass. * Information is not guaranteed and is subject to change. Listing information last updated on April 18th, 2019 at 6:28pm MDT.